You are here: Home / Daniel Paul Estate Agents: Local History – What’s in a Name? It is generally accepted that the name Brackenbury Village was coined by some sharp suited, smooth talking estate agent. Classifying a warren of Victorian terraced streets into something between a hamlet and a town was a cunning move. It certainly chimed with residents eager to define a neighbourhood known for its sense of community and friendliness. But what are the real roots of the area? In medieval times, the Bradmore estate was a patchwork of orchards and small gardens run by small scale farmers selling their produce to eek out a living. At that time Goldhawk Road was based on a Roman Road heading to the West Country and the town of Bath. Meanwhile, King Street headed south towards Plymouth. With the arrival of the Hammersmith and City Railway to Paddington in the 1860s came the more affluent commuter who bought land to build houses and then needed churches and schools. Much of the wealth was also linked to the boom in industrial shipping and trade using the Thames. And, where there were workers there were brewhouses and pubs, eager to cash in on thirsty men with a spare bob or two. Towards the end of that century, George Wimpey based his house building company on Hammermsith Grove. One of his early big projects was building the Goldhawk Road Tramway. Towards the end of World War I, Samuel Waring formed the Alliance Aeroplane Company to build civil aircraft from its base on Cambridge Grove. 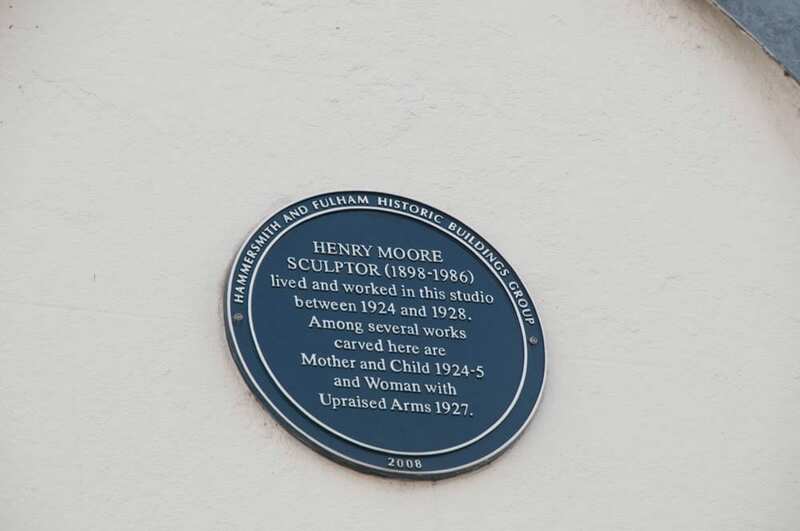 In the 1920’s, Henry Moore, worked from Adie Road, perhaps attracted to the area because it had a burgeoning reputation for skilled workmen, an asset for a sculptor creating monumental bronze works. But, like so much of London ravaged by the Blitz bombings of World War II, the area fell into appalling decline in the recession hit years of the 1970’s. It was probably around that time that the estate agent who would hark back to a yesteryear of village life was born. Q. Could you please tell us what effects Brexit is having on residents? I had noticed that there was an air of uncertainty in the weeks before the Brexit vote on the 23rd of June 2016. This uncertainty has continued, as landlords and tenants, are unclear as to the long term financial impact of withdrawing from the European Union. During this period there has been a wait and see attitude from tenants, they are tending to stay put, and landlords are generally happy to renew contracts on favourable terms. Generally speaking, the rental market has flattened off, and until we see a more positive move from the Government in the property sector, confidence in new investment will remain at low levels. Q. 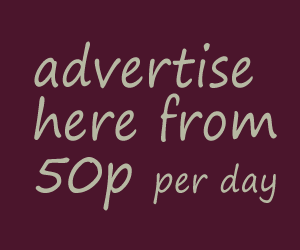 Would you advise people to rent out their property and not sell at the moment? I have no doubt that we will see lower numbers looking to buy, as we head into the mid-winter seasonal slow-down in housing activity. I think over the long term property prices will continue to rise, but not at the rate of previous years. 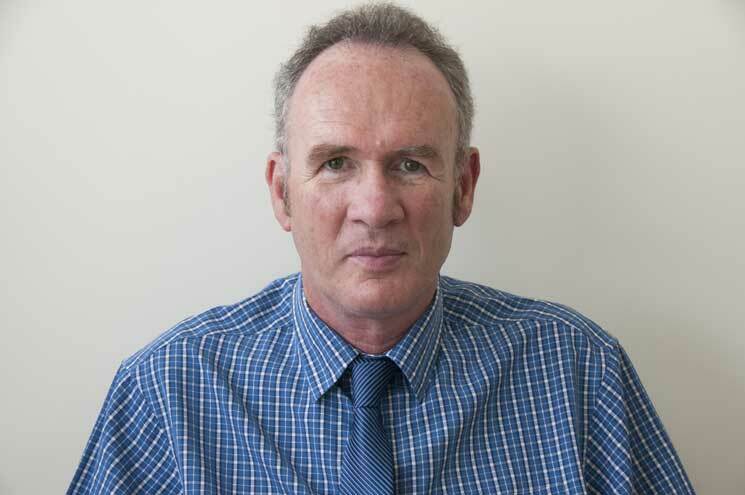 At this time of year there is a general lull in the sales market, and traditionally the market picks up in the Spring. My advice to homeowners thinking of renting out their property, would depend on each person’s individual circumstances. The perfect scenario, if time is not an issue, is for vendors to rent out their property, and then wait and see how the property market performs, over the next couple of years.